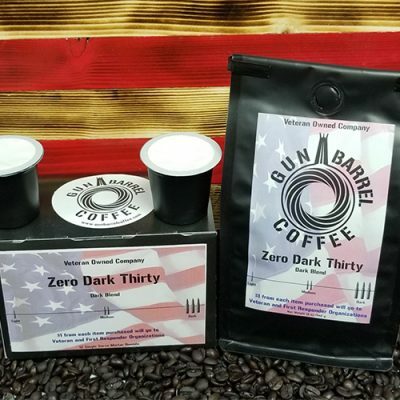 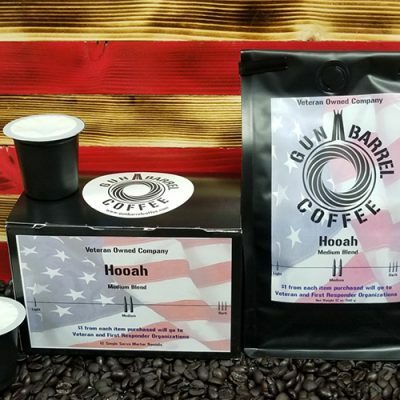 Feed your caffeine cravings with this 72pc case of mortar rounds every month! 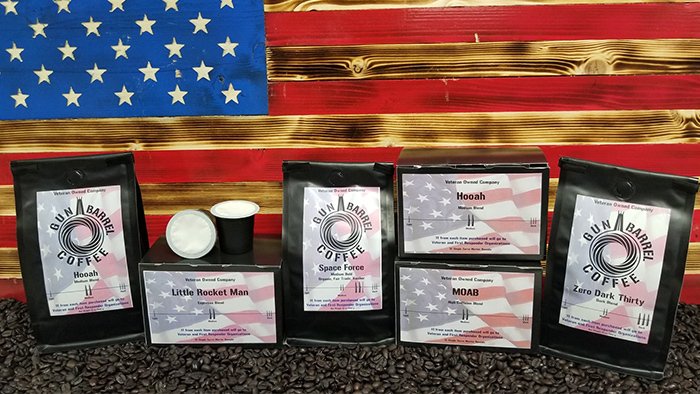 Take your pick of either a variety pack of our most popular roasts or get all of one kind. 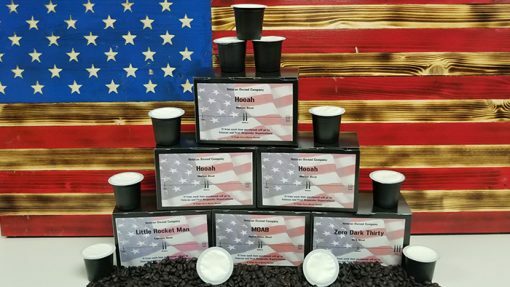 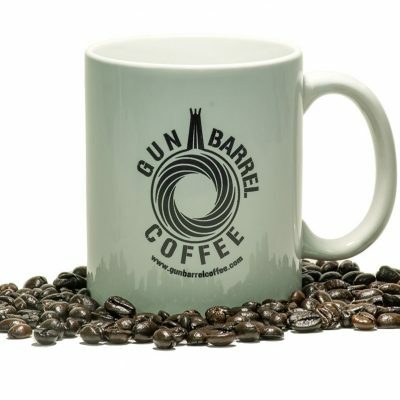 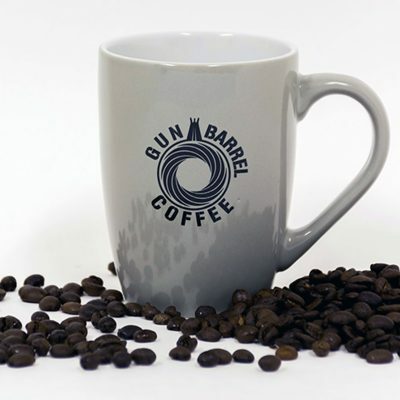 Get a FREE single cup brewer when you order at least 2 cases per month!